Is a 672 FICO Credit Score Good or Bad? Credit scores are a way to compress your bill-paying and borrowing history into a single number. FICO provides the predominant scoring system, used by 90 percent of top lenders. Vantage Score is an alternative system devised by the three leading credit bureaus. The two scoring systems are only approximately comparable. Excellent: Scores in this range give you easy access to credit at the best interest rates available. Good: Good credit scores allow you fairly easy access to credit, and you will receive very good, but not the best, interest rates. Subprime: There is no guarantee you will receive a loan or credit if you're in this range, and interest rates will be substantially higher. Lenders expect about half of subprime borrowers to miss payments. Poor: If you have a poor score, you are virtually cut off from loans and credit. You would have to take steps to improve your credit rating before you could access credit. In general, a FICO score of 700 or above provides easy credit access and good to excellent interest rates. About 58 percent of the population have scores of 700 or higher. A Vantage Score of 800 or above should provide easy credit and low interest rates. A score of 700 means that you can still get credit, but not on the best terms. 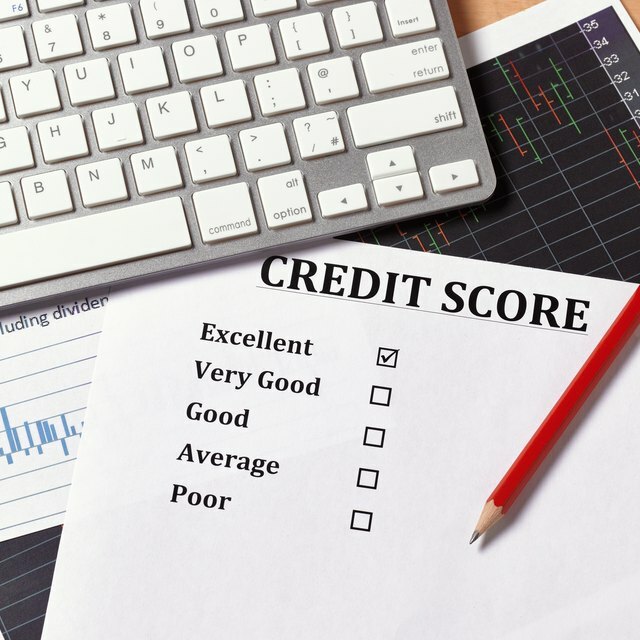 The FICO Score system qualifies 58 percent of the U.S. population for good or excellent credit ratings, whereas Vantage Score's top two categories encompass only 36 percent of the population. This complicates direct translation from one scoring system to another, because they work on different assumptions and methodologies. When you receive a credit score, always check the system used. A FICO score of 700 is more advantageous than the same score in the Vantage system.